Our virtual office space are immediately available from £30 pcm – contact us on 01684 856830 now to discuss or contact our team below! Virtual Offices give a professional edge to a company by providing an address at an established Business Centre complex. Additionally, this gives them a designated meeting space thus allowing small businesses to ‘expand’ without having to incur the cost of moving into permanent offices. We offer post handling; all incoming post is placed in a lockable wall box and larger packages received and locked away. Collection taken Monday to Friday, 8am to 6pm. Receive a dedicated DDI number (01684 or 08xx or 03xx). Voicemail is available at all times with automatic forwarding of voicemail message to email. 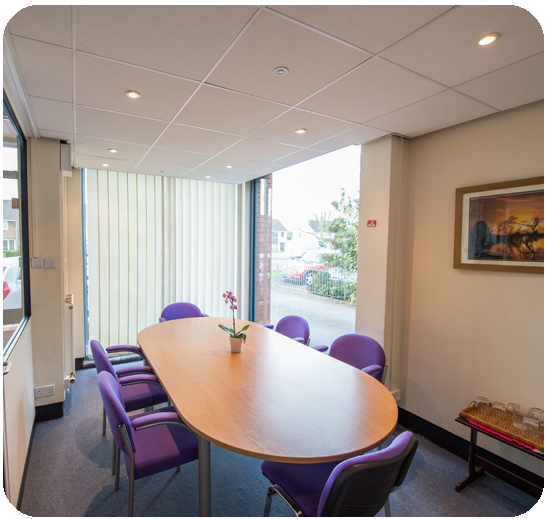 Our meeting room can be used for two 1 hour sessions per week (subject to booking). The Virtual Offices offered by the Canterbury Business Centre’s have all the amenities needed to run a business. 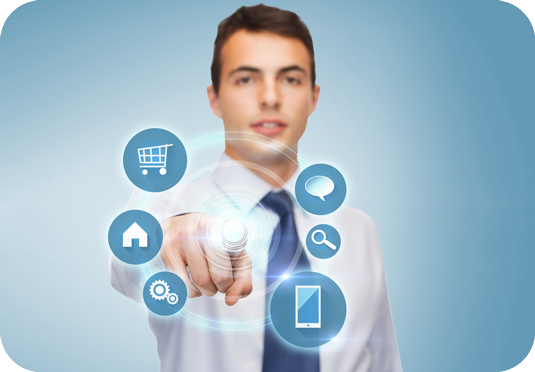 For example; as well as a meeting space, there are options for ‘intelligent’ handling of calls, IT Support and cloud computing solutions provided on a per user per month basis. And of course there is Administrative Assistance available too. IT Services & Server Hosting from the on-site IT Support company Charlton Networks. Including remote access VPN. Additional meeting room facilities like a projector, PC with internet access, are available. General administrative services such as filing, temporary reception cover, typing, printing and faxing. Space can be made for external signage, near the road and in a window should you require it. 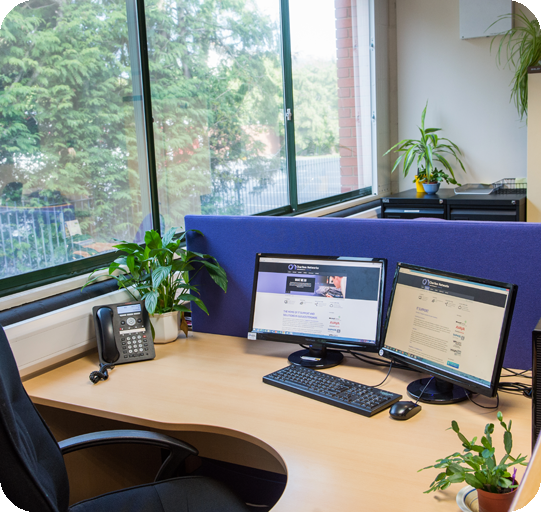 If you would like to find out more about our office space, the facilities, availability and costs, or if you would just like a tour, then contact us here: we’d be delighted to help.